Manufacturer & Exporter of Bottle Stickers These labels are supplied. Backed by our prosperous industry acquaintance, we offer an extensive range of Box Adhesive Stickers. Re-writeable information labels are a standard practice in laboratories and for maintenance personnel. On the equipment is information written to confirm the action taken, readings, signatures of personnel etc. 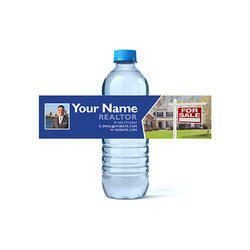 Stickers are a fun cost effective way to promote your business when used as a promotional item. 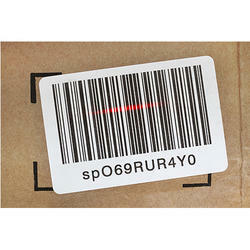 They also make excellent labels for a variety of uses, from filing to packaging and pretty much everything in between. We offer our customers a wide range of Industrial Stickers. These premium quality stickers have been manufactured using high grade material and are based on latest technologies. Our Industrial Stickers are widely used by our customers for a number of industrial and commercial applications, and appreciated for their unique properties such as water resistance.